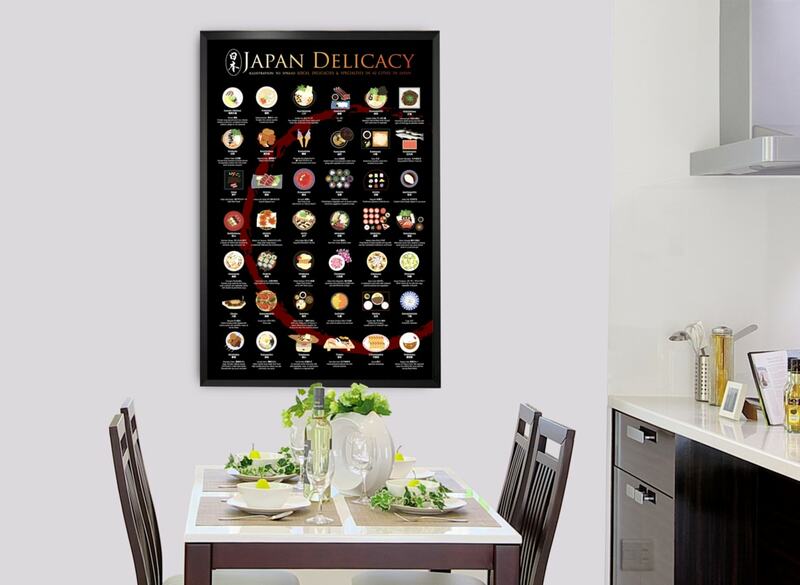 If you desire to truly discover Japanese cuisine, this poster featuring 42 local Japanese eats is a great starting point. Photo courtesy of Fanny Chiu. This poster, created by food blogger Fanny Chiu, features local food from 42 different cities across Japan. Each dish comes with its Japanese name and a description of the food in English. Additionally, each item gets its own artistic depiction. While there are several foods you'd probably recognize, like takoyaki and gyoza, there's quite a few dishes that you may have never heard of before. Examples include Sakura No Hanazuke, or pickled cherry blossom leaves, from Odawara. Another example is Minoo's Mojimi no Tempura, or deep-fried maple leaves. If this poster and all the tasty eats on it intrigues you, head over to Fanny's Kickstarter to pre-order. The campaign is just a few days in, but slots for the early bird discount on the actual posters are filling up fast. Thus, you'll want to act fast to get in on that action. 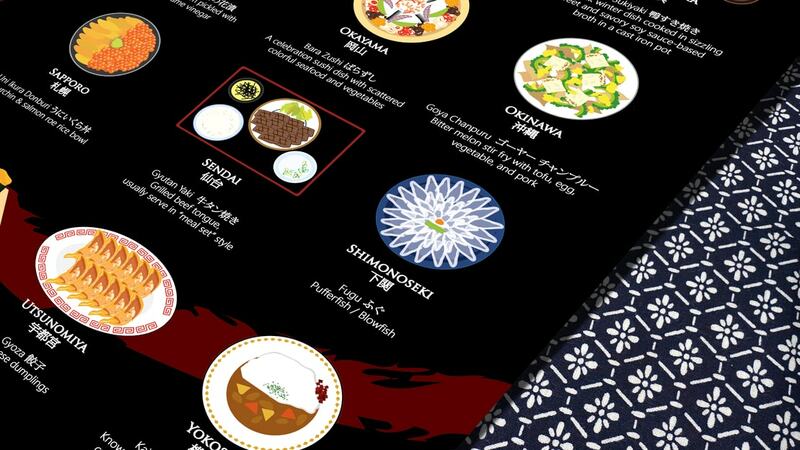 This poster featuring Japanese foods from all across the country is beautiful and educational, and definitely deserves a spot on any foodie's wall.